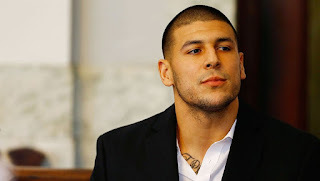 In a report released Thursday, it was announced that former New England Patriots’ tight end, Aaron Hernandez, had a severe case of the degenerative brain disease, chronic traumatic encephalopathy. “We’re told it was the most severe case they had ever seen for someone of Aaron’s age,” attorney Jose Baez said. Hernandez was said to have Stage 3 out of 4 of the disease. 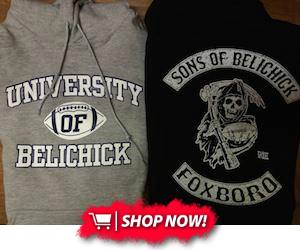 The findings were done by Dr. Ann McKee, director of the CTE Center of Boston University. 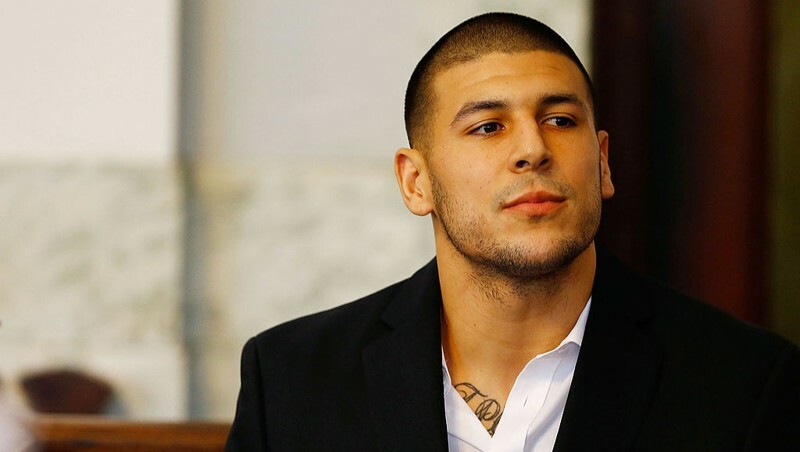 Baez claimed Hernandez showed signs of memory loss, mood swings and aggression – things that could be associated with the brain disease. However, CTE was not brought up at his trials because he claimed actual innocence. “It’s something I deeply regret,” Baez said. Both the NFL and the Patriots have not yet released comments on the lawsuit.